Switzerland-based Oriflame has appointed Frederic Widell as vice president and head of South Asia as well as managing director of India. 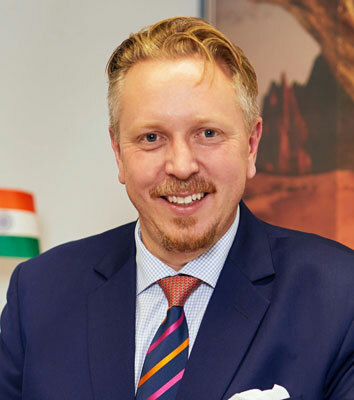 Widell will be responsible for operations in India as well as accelerating growth for the business in the South Asia region. He previously served with Oriflame for nearly 10 years as managing director for four different markets: Sri Lanka, Vietnam, India and Indonesia.